Antarexxa, a local startup company that focuses on space education, has launched a program called "Promo Tour: Introduction to Russian Space Industry", taking space enthusiasts to view the launch of manned mission Soyuz MS-12, a spaceflight that will take payloads and logistics to the International Space Station. The debut tour is slated to run from March 6 to 15, with a starting price of US$3,400 for Indonesian customers. The price is subject to change and only valid for low season periods. “For those who would like to join the tour, but cannot make it this March, not to worry because there are launches every quarter,” Antarexxa founder Melanie Camaro told The Jakarta Post via email, saying that there would be upcoming trips scheduled on July 6 and Sept. 25. 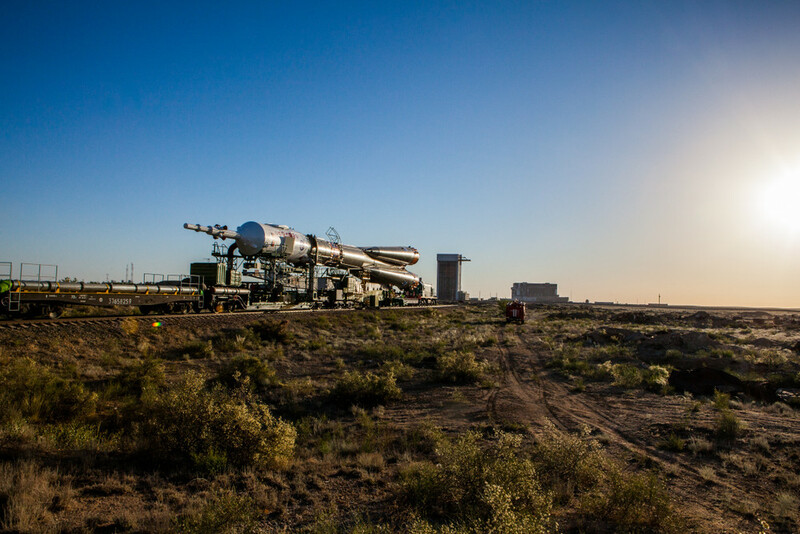 In addition to viewing the launch of Soyuz MS-12, the participants will also be able to visit museums, exhibition halls, the Roscosmos State Corporation for Space Activities, known as Roscosmos, in Moscow, Russia, and Russian launch complex Baikonur Cosmodrome in Baikonur, Kazakhstan. Melanie explained that some sites, such as Roscomos and Baikonur Cosmodrome, were actually restricted by the government or for research purposes only, hence Antarexxa had to obtain permission from the authorities to have special access to bring members of the public to these sites. Melanie also said the trip was open to everyone, including those who love aviation, aerospace, rocketry or adventure travelers. However, participants need to be at least 18 years old.